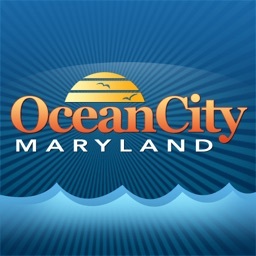 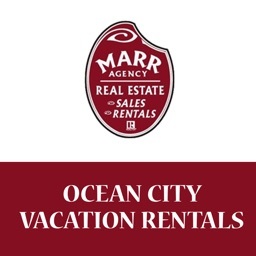 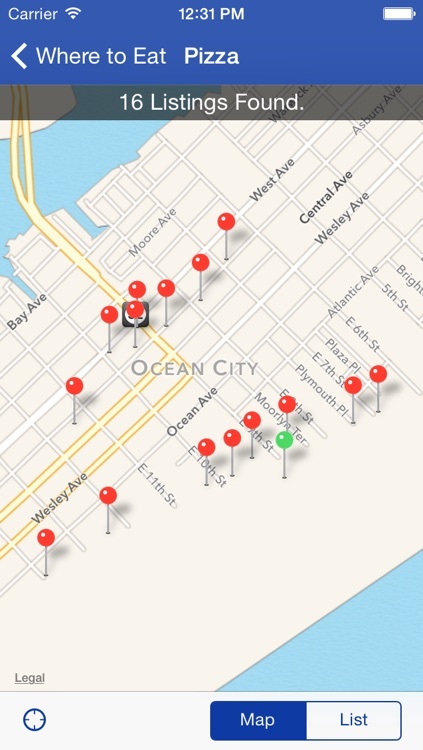 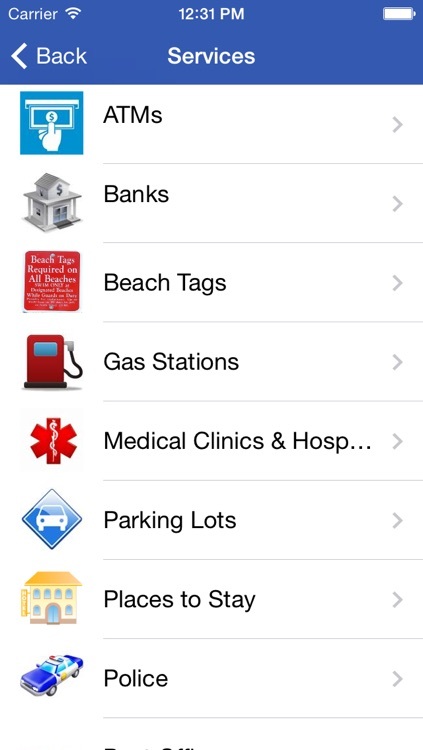 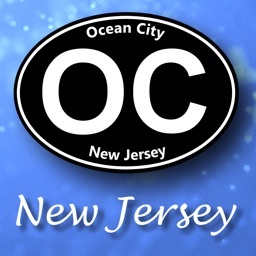 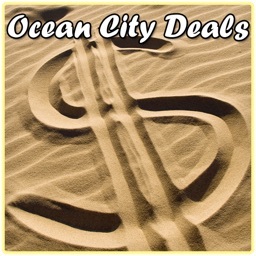 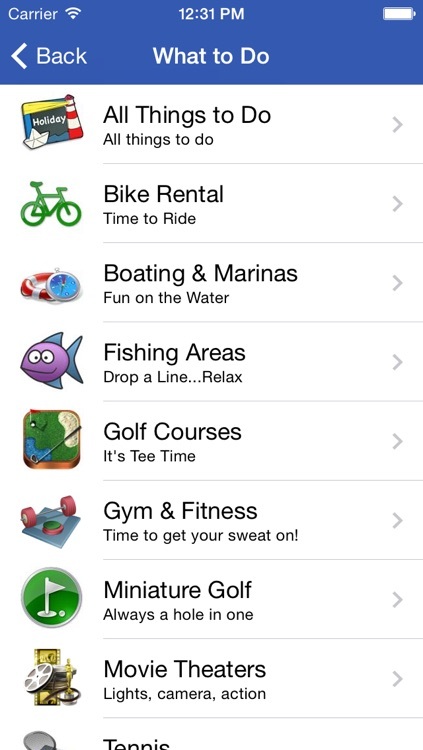 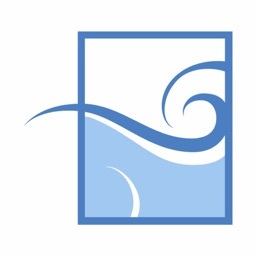 Ocean City NJ by Appitecture, Inc.
Everything you need to plan your Ocean City, NJ vacation and more...This app gives you an all inclusive look at everything Ocean City has to offer. 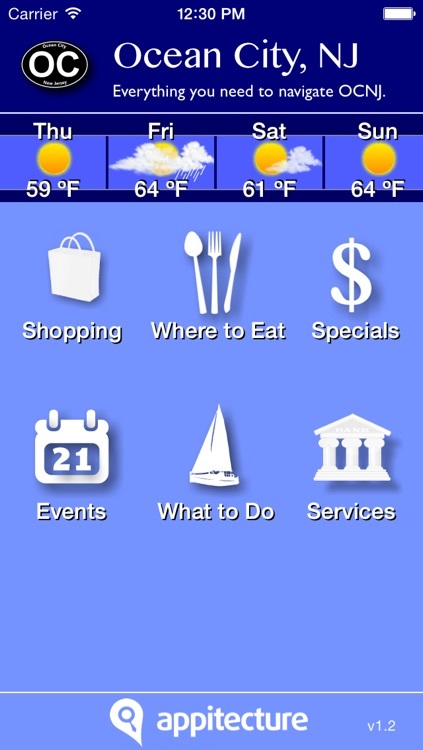 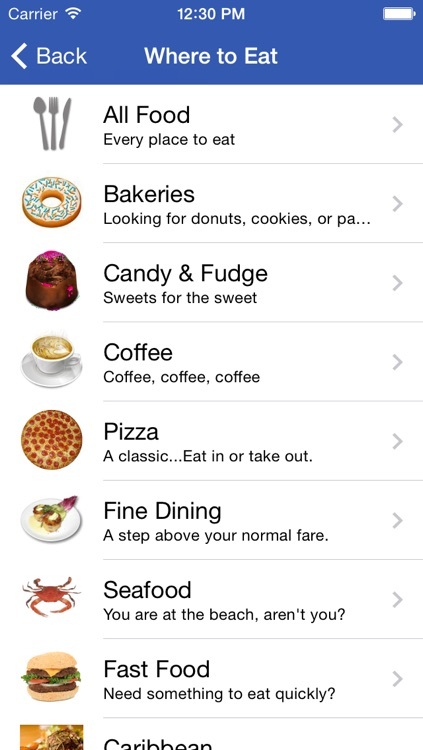 - Works on iOS 5.0 and above. 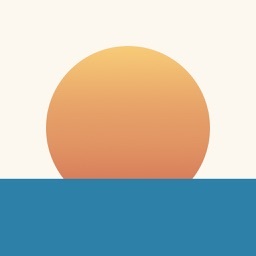 - Supports HD Retina Display.